AKVA group has signed a contract for the delivery of four Polarcirkel workboats to Bremnes Seashore. With a value of more than NOK 10 million, this is AKVA group’s largest independant boat order to date.The contract comprises two Polarcirkel 1050 Cabin, each with two inboard D4 400 hp waterjet engines, and two Polarcirkel 845 Cabin with one inboard D4 300 hp waterjet engine each. The first boat is to be delivered as soon as August. “We strongly believe in the material the boats are made from, which is very durable and robust. This, combined with smart details ensuring the safety of our crew, made us decide on Polarcirkel. We’ve previously invested in a Polarcirkel 845 Cabin, which we’re very pleased with,” says Technical Manager Ernst Olav Helgesen. 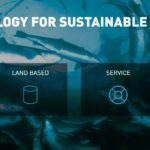 Bremnes Seashore, who celebrated their 80-year anniversary last year, is one of Norway’s largest privately owned salmon businesses with a yearly turnover of NOK 2.6 billion. The company handles the entire value chain, from hatchery to processing, and engages 365 employees. Bremnes Seashore’s main office and factory is situated in the municipality of Bømlo, but the company also has activities in nine other municipalities across the counties of Rogaland and Hordaland. Some of its farm sites are situated in a very exposed area on the westcoast of Bømlo. These are exactly the kind of conditions the Polacirkel 1050 model is designed for. 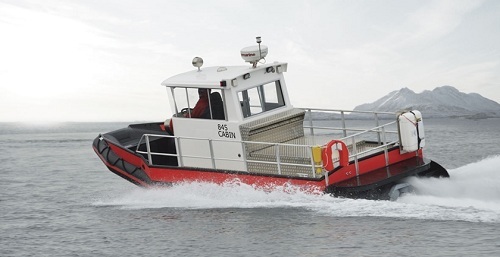 “The 1050 is our biggest and most robust workboat – a perfect fit for the exposed areas outside of Bømlo. The double engine installation will also provide extra reliability. I have no doubts that Bremnes Seashore will be very satisfied,” says AKVA group’s regional sales director, Stig Martin Bø. The Polarcirkel boats are designed and built by AKVA group’s subsidiary Helgeland Plast in Mo i Rana, Norway. 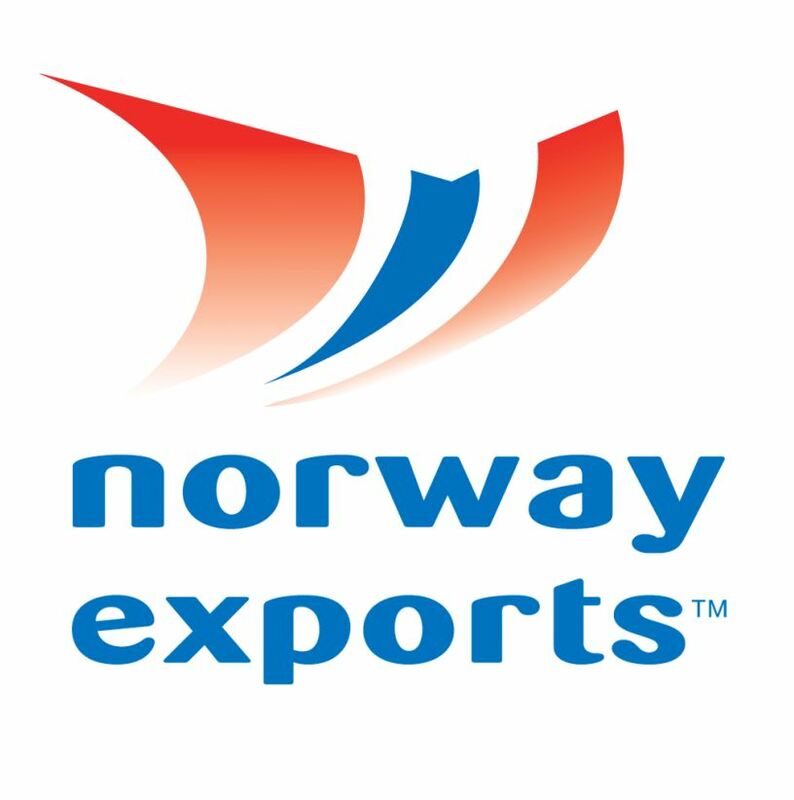 The boats are tested in extreme weather conditions world-wide and have been known for their robust quality and seaworthiness. This has resulted in an ever increasing demand. “The ordrer from Bremnes Seashore is our largest independent boat order to date and comes on top of an already good order backlog. 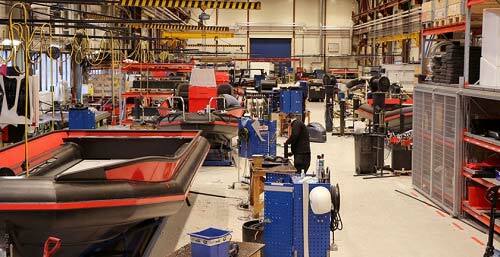 Last year, we moved the boat production to a new facility and thus doubled the capacity. 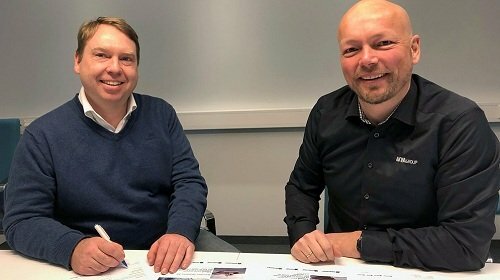 The huge interest for Polarcirkel boats have made it challenging to maintain a short delivery time, so we’re also working with other measures to streamline the production,” says Stig Martin Bø. Bremnes Seashore, who also has feed barges and feed systems from AKVA group, has clear expectations for the delivery. “We have a good relationship with AKVA group and expects the same from the new boats as for the other equipment we’ve had delivered: That everything works 100 percent from day one,” Ernst Olav Helgesen says.